Brainwave Careers is dedicated to being one of the leading educational companies in RSA. We believe that every individual has unique potential, value and purpose on earth. We, therefore, advise, educate and motivate both teachers and learners through remedial programmes, training, workshops and courses as well as psychometric evaluations and lifelong educational services. These services assist them in reaching their full potential and rightful place in the world of work. 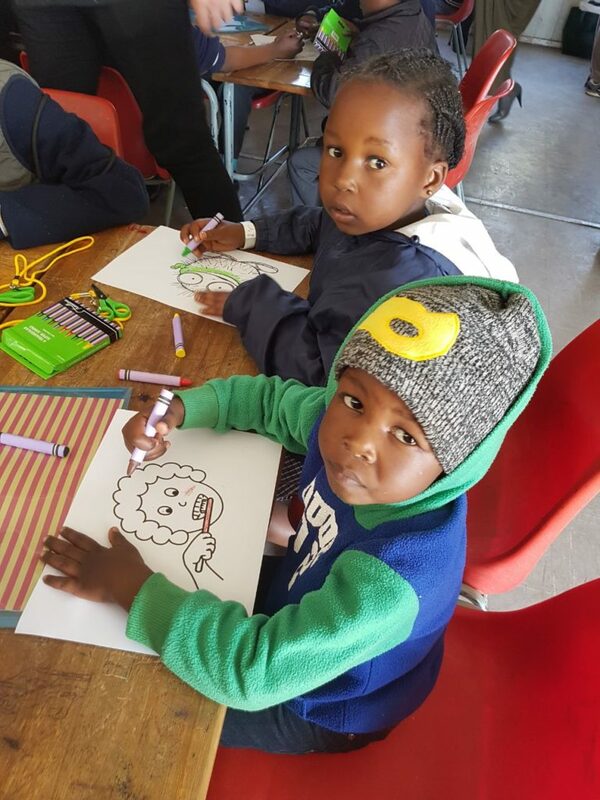 We aim to build educational bridges across all South African cultures and leave a legacy that will make a positive difference in the educational sector of South Africa. Improving the quality of education in our sponsored ECD, primary and high schools. 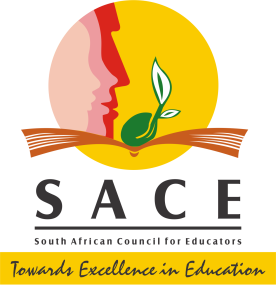 Empowering, educating and motivating our principals, teachers and learners through our unique SACE endorsed product and service offerings.